Miami, also known as the Magic City, is the top destination in South Florida to work, live and play. 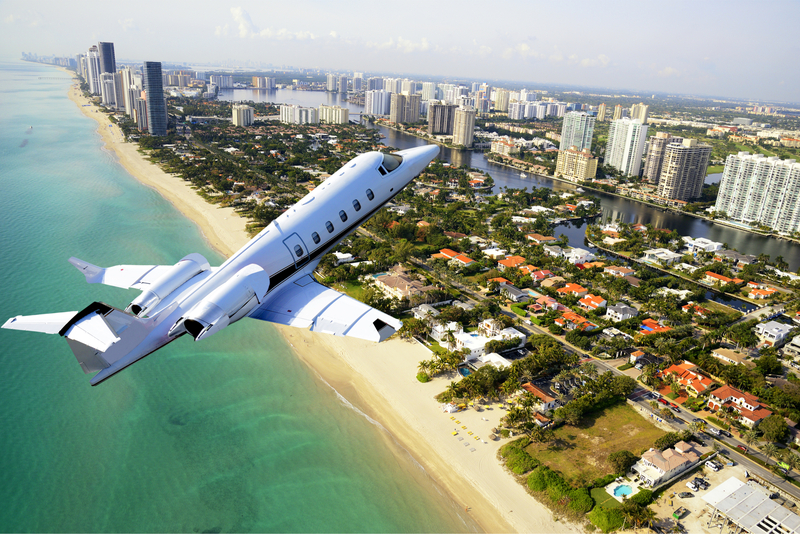 It is a popular source of leisure and real estate investment for jet-setters, fashion icons, celebrities, athletes, entertainers, music stars, hedge fund moguls, foreign investors among many others. 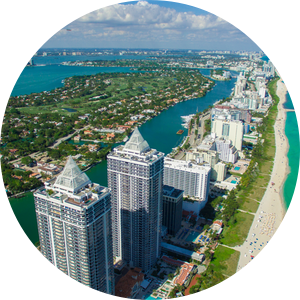 Miami is a city with a continuous growth in urban developments, technology start-ups, luxury real estate projects, and commercial expansion that constantly generate opportunities every year for new jobs and businesses. Whether you are a local or a foreigner that is looking to buy a vacation home on the sunny beaches, invest in a condo in the upbeat communities of downtown Miami, Brickell, Edgewater, Midtown or find your dream house in the Miami metropolitan areas finding real estate in Miami and South Florida was never this easy! Search For Real Estate Fast & Easy! 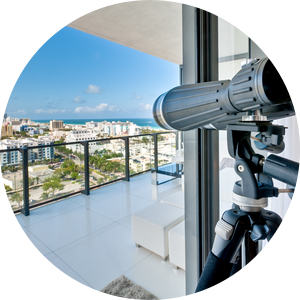 Our search engine features the best up to date real estate search for homes, condos, townhomes, luxury properties, land, multi-family and commercial real estate listings available in Miami, Miami Beach, Coral Gables, Coconut Grove, Aventura and throughout the surrounding cities of Miami Dade. Our simple, straightforward MLS search is easy to use and can even search for real estate in the surrounding counties. Find homes for sale or for rent by price, neighborhood, zip code or do a detailed search by amenities, property style, square footage and more! 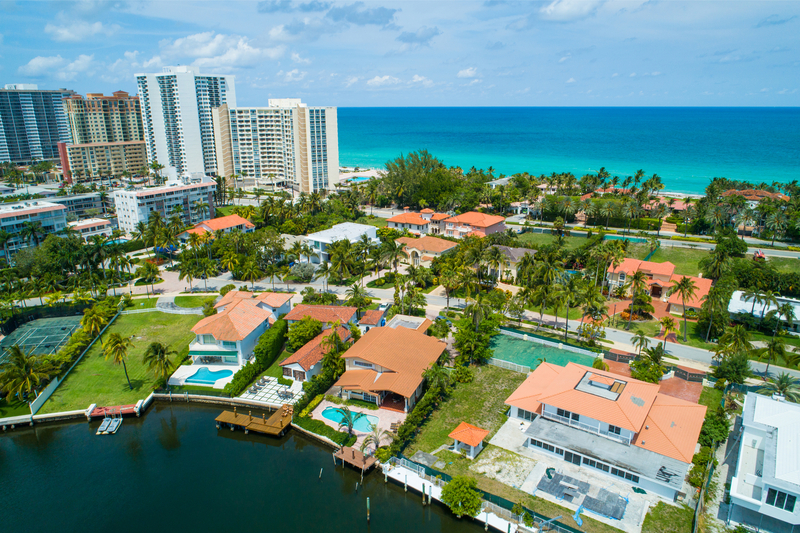 Looking for a waterfront home or beachfront condo? Yes, we have that too! It is the only site you will ever need! It is easy-to-use and updated by the official South Florida Realtor’s database every 15 minutes. You will count that all the properties you search for on our website are active in the market so you can rely on that whatever home or property you dream to invest in will be available for you. Do not count on other third-party search sites on the web (for example Zillow, Trulia, Realtor.com, etc.) which tend to have outdated information. 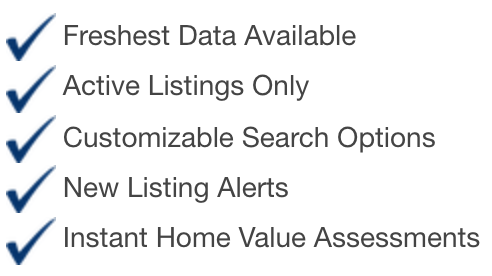 With our website, you can save searches, and get daily email alerts of new listings, price changes, sold data, and market reports. You can get detailed pages including photos, features, taxes and full descriptions of every listing. Our Interactive Map Search allows you to view properties on a map or refine your search by drawing the boundaries around the area you desire. Our website can search for short sales, foreclosures, multi-family, commercial properties, and even businesses for sale. 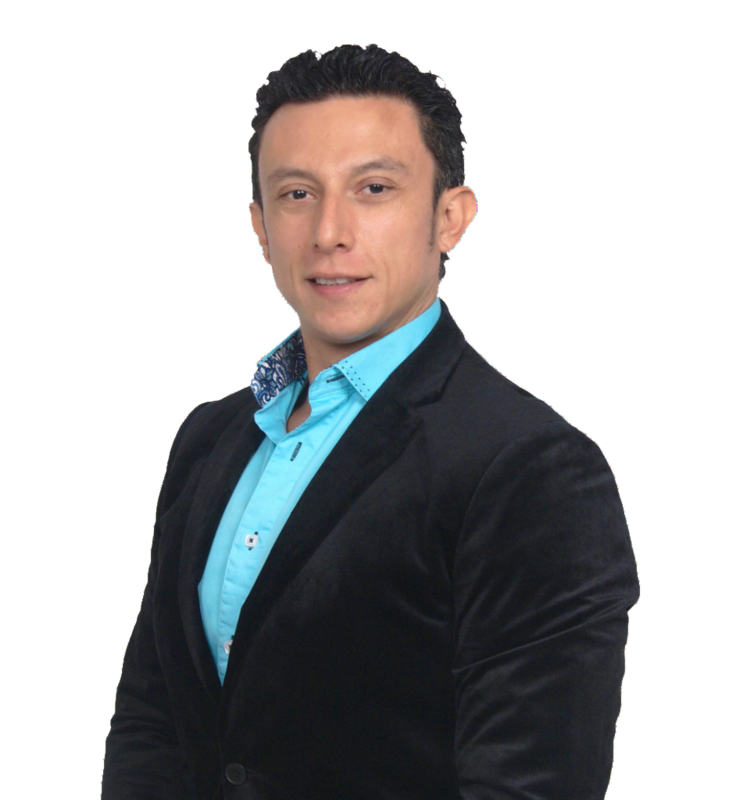 So if you are looking to buy an investment property to generate cash flow and build appreciation or start and establish your business empire; this website has the tools for you to search your ideal real estate investment. You can create a custom market report to see what’s active, under contract, and sold in your neighborhood! Looking to find out how much your home is worth? Please contact me and I will provide you with a FREE home valuation of your property. Contact me today to learn more about how I can give you the personalized attention and peace of mind you deserve when buying, selling or renting your home or investment property. Please take your time to browse and enjoy our website. For any questions, comments or if you just want to talk real estate don't hesitate to call/text me at 305-906-6701 if I can be of service.